Welcome to St. Michael Catholic School. Welcome to the St. Michael Catholic School website. I invite you to browse our site and familiarize yourself with what St. Michael has to offer and how we carry out our mission. If all of your questions are not answered, do not hesitate to call the school office at 517-627-2167. We would be more than happy to assist you. We have been offering a strong, faith-based education for over 50 years and are proud to continue this service by including programs for children beginning at one year of age through eighth grade. Led by a talented team of educators who follow the footsteps of our Master Teacher, Jesus Christ, daily prayer, excellent academics, and community service projects encourage students to grow spiritually, intellectually, emotionally, and physically. Feel free to contact me for your personal tour and acquire ways to become an active member of our school. I would love the opportunity to meet with you. I can be reached at 517-627-2167 or email me at lauriecathcart@stmichaelgl.org. 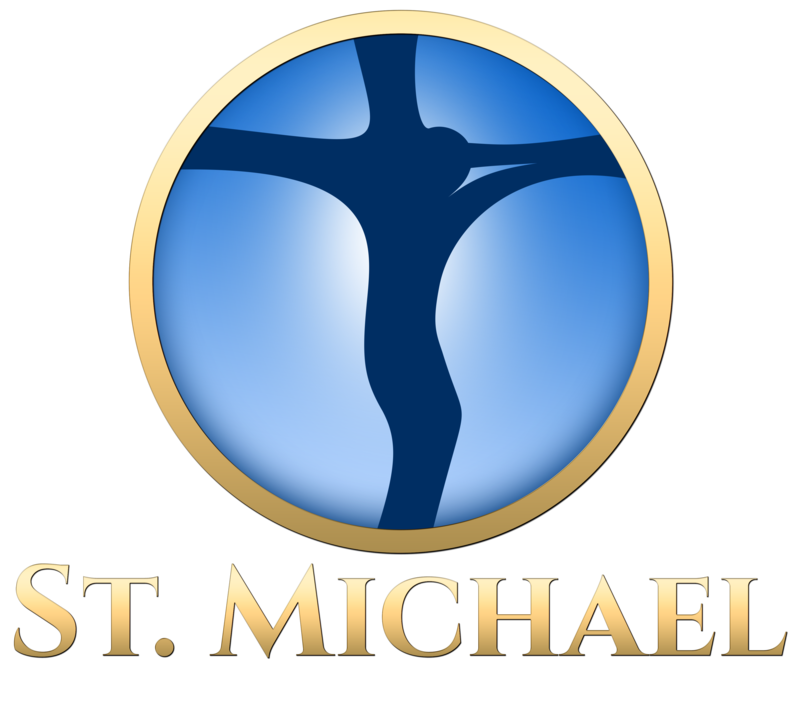 We hope you choose St. Michael Catholic School, “Where Faith & Knowledge Meet”, as your child’s extended family.